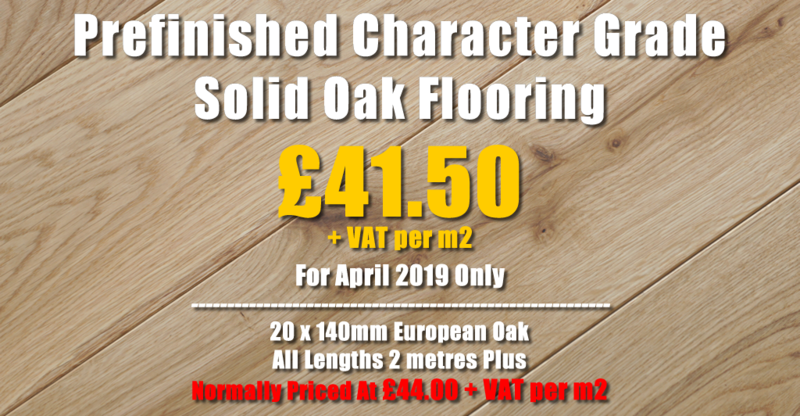 This is the perfect floor for almost all renovation projects, barn conversions and older family homes where you would like some character but still need a more uniform look than barn grade oak provides. 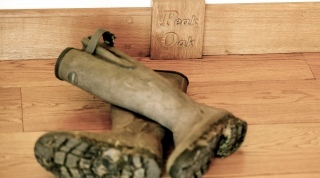 Solid oak flooring has been a staple in homes down the ages and was probably used by the very first peoples to settle in Europe. 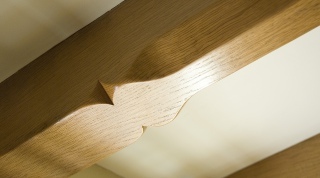 It's not surprising really, when you think about how durable, easy to work and downright beautiful solid oak can be. 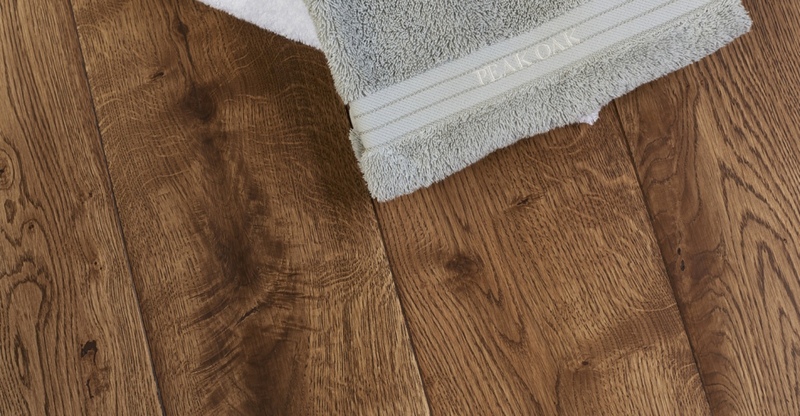 Our Rustic Grade 16mm Engineered Oak Flooring offers heavy character from an engineered oak floor, in the form of a thinner cut of board. 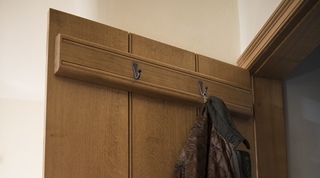 Available in widths of 180mm & 230mm & lengths of 2 metres +. to make sure it's right for you. 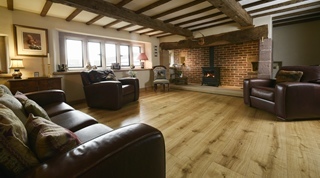 Buying an oak floor for your home or business is a big decision and not one to be taken lightly. 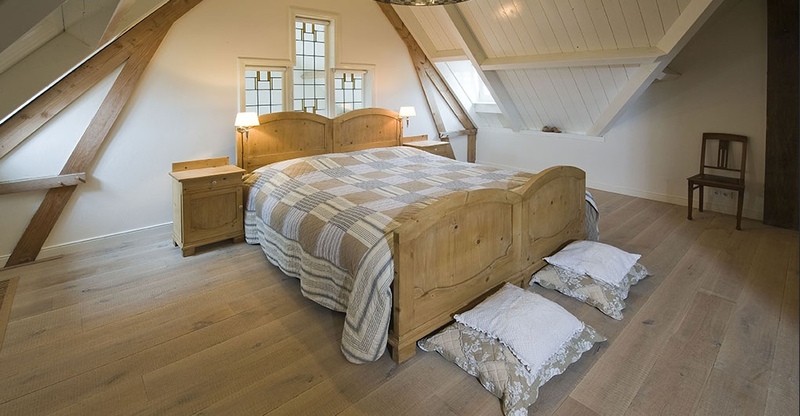 Like many products, oak flooring sales online have become a race to the bottom - both on price and quality. Sealed packs of short length, narrow boards imported from the Far East and despatched from faceless warehouses have become the norm. 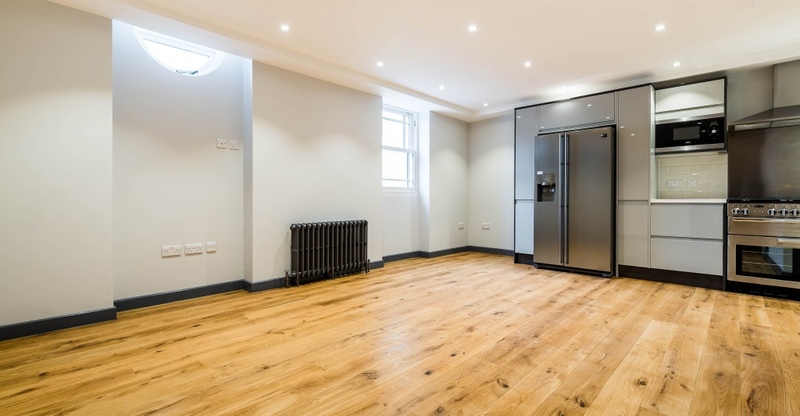 But when you have to replace your newly fitted floor because it has lifted, warped or just doesn't look right, you'll end up buying the floor you should have started with in any case. It's the classic false economy. We like to think there's a better way. 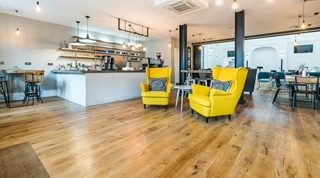 Visit our superbly appointed showroom and take as long as you like to choose the floor that's right for you, with expert guidance on hand if you need it. We'll bend over backwards to get you the best floor within your budget and then deliver it where and when you want it. 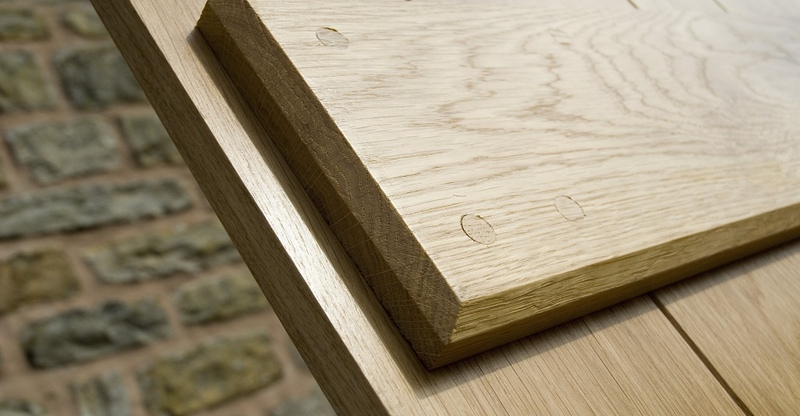 Why risk buying sight unseen when you can view the the actual boards that will make up your floor in person? 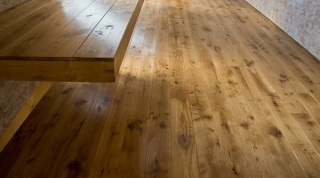 Contact us now and discover a new way to buy your next oak floor. All of our wrought ironware is hand made and finished with either a beeswax or a pewter finish for a luxurious, authentic, look and feel. 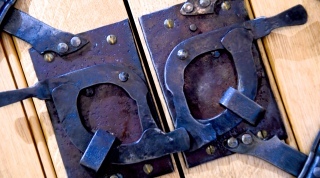 Do not confuse these genuinely hand-made items with the painted, machine made steel hinges and latches you can find in the DIY superstores.